Orlando, Fla. (July 24, 2012) — Some of the top legal professionals in Central Florida are gearing up to compete in a fierce and fun competition to be the next Spelling Bee Champion of the Year while raising essential funds for literacy. The Young Lawyers Section of the Orange County Bar Association will host the 3rd Annual Lawyers for Literacy Spelling Bee on October 18, 2012, at the Sheraton Orlando Downtown Hotel, 400 West Livingston Street, Orlando, Fla., 32801. The event begins at 5:30 p.m. and includes a delicious buffet, a cash bar and lucky prize drawings. Individual tickets are $100. Sponsorships are available. So far, 10 teams of attorneys and legal professionals have committed to participate this year. They include attorneys from Orlando’s top businesses and law firms including Killgore, Pearlman, Stamp, Ornstein & Squires, P.A. ; SeaWorld Parks & Resorts Orlando; Akerman Senterfitt LLP; GrayRobinson, P.A. ; Fisher, Rushmer, Werranrath, Dickson, Talley & Dunlap, P.A. ; Winderweedle, Haines, Ward & Woodman, P.A. ; Mateer & Harbert, P.A. ; and Carlton Fields, P.A. For 10 years, the spelling bee was the signature fundraiser for the Adult Literacy League. In 2010, a group of young attorneys added their own spin to event to raise awareness of the importance of adult and family literacy among the legal community. They created the Lawyers for Literacy Spelling Bee where a team of two players compete and at least one of the members must be an attorney. For the past 2 years, the event has been a huge success attracting more than 100 legal professionals in Central Florida and raising over $46,000 for literacy. Organizers anticipate this year’s spelling bee to be an even bigger success. “We are building on the success of the Spelling Bee for the last two years and expect to raise even more money for the work of the Adult Literacy League with this year's event,” says Alana Brenner, Host Committee Chair for the event. Grey Squires-Binford, a shareholder of Killgore, Pearlman, Stamp, Ornstein & Squires, and longtime ambassador for the Adult Literacy League, says the firm is proud to support the League as a headline sponsor this year. The event raises awareness and funds for the Adult Literacy League, a 501 (c)(3) nonprofit organization that provides literacy services and information to eager learners in Orange, Osceola and Seminole counties. Proceeds from the event will benefit the 1,000+ adults currently enrolled in one-to-one tutoring and classes at the Adult Literacy League. The funds will also be used to purchase books and learning materials for the more than 300 low-income preschool children enrolled in the Read to Me! family literacy program. Guest judges include WESH 2 news anchor Jim Payne and Thaddeus Seymour, president emeritus of Rollins College. Former radio jock Erica Lee, a longtime supporter of ALL, will step in as the event’s “beekeeper” to ensure that participants follow the rules of the game. Mayanne Downs, past president of The Florida Bar, has also returned as the event’s emcee. For ticket & sponsorship information, visit www.adultliteracyleague.org or call 407-422-1540. 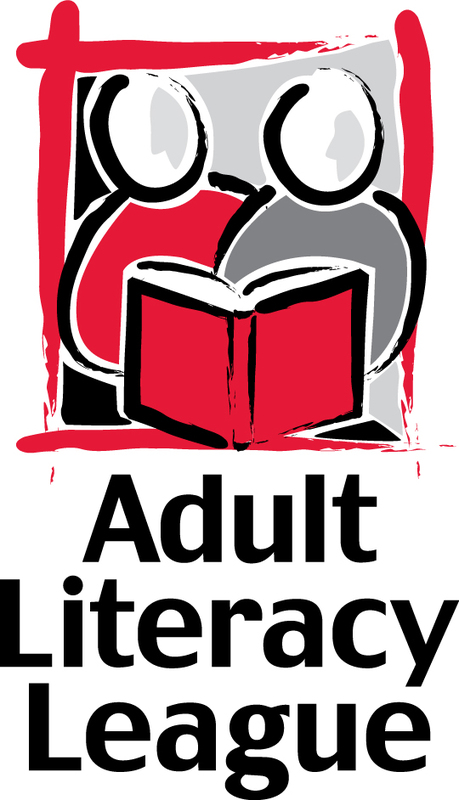 The Adult Literacy League is the premier provider of literacy services and information in Central Florida. For 44 years, the League has taught thousands of adults to read, write and communicate better in English. The organization provides one-to-one tutoring, classes and family literacy programs in Orange, Seminole and Osceola counties. Last year, the League served 1,800 adult learners and over 300 low-income preschool children through its adult and family literacy programs.